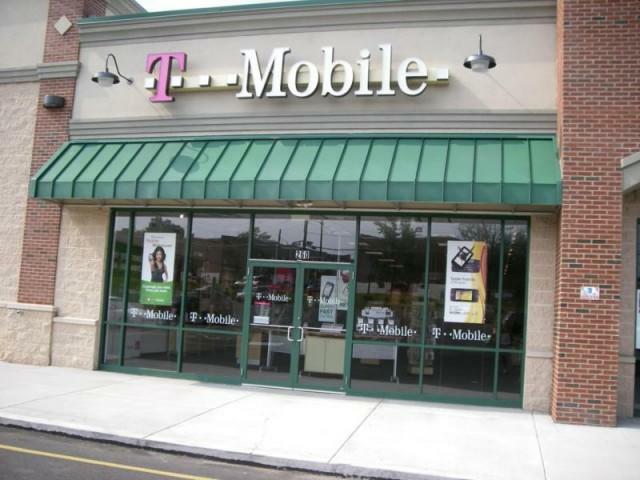 T-Mobile announced on Wednesday that, beginning September 5, it will offer a new Unlimited Nationwide 4G Data plan. The plan is “truly unlimited” T-Mobile said, and features “no data caps, speed limits or bill shock.” The data plan will cost just $20 per month on top of any Value voice and text plan or $30 with any classic voice and text plan. Value plans, which don’t offer the same subsidies as classic plans, will start at $69.99 with the new service. Classic subscribers can sign on for $89.99 per month. “We’re big believers in customer-driven innovation, and our Unlimited Nationwide 4G Data plan is the answer to customers who are frustrated by the cost, complexity and congested networks of our competitors,” said Kevin McLaughlin, vice president, marketing, T-Mobile USA. Sprint also offers unlimited data plans, but it throttles the top 1% of its heaviest users. AT&T and Verizon also recently introduced new plans that allow multiple devices or family members to share a single bucket of data. T-Mobile’s plans may exist now while it only has an HSPA+ 4G network, but we’d be surprised to see this still exist when 4G LTE rolls out. We imagine at that point the carrier will need to cap some of its heavier users, as Sprint has.